High Street Stylist: Where have I been..? So you may have noticed that I haven't posted in a little while. My previous post informs you that I was planning on moving soon, well that ended up being a lot sooner than I thought! I am leaving my current flat earlier due to issues with it and which means I need to get my new flat ready a lot sooner than planned. 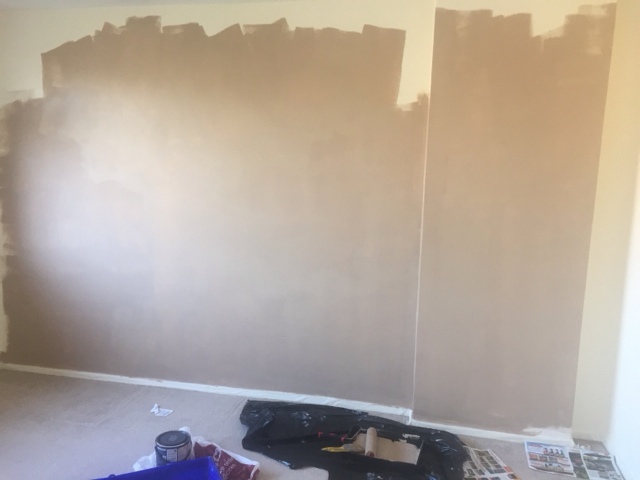 I have just spent my entire birthday weekend painting, I have painted for up to 24hours split over three days and have been left with sore arms and blistered hands. It has been a bit manic but it has been super productive. Sneak peek of the living room being painted, there will be official before and after posts. As well as moving I am also trying to juggle Uni so I am a little bit all over the place at the moment I do apologise. 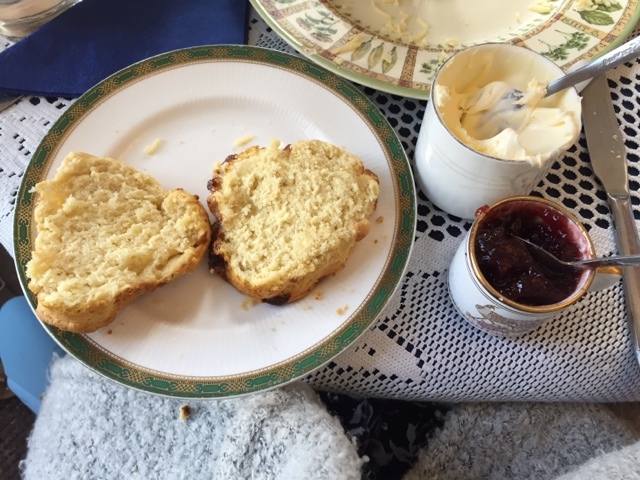 I thought I would give you a little catch up on what I've been up to these last few weeks though..
Two weeks ago it was Mother's Day, my mum and I celebrated on the Saturday, as I took her to Angels Tea Rooms and there was no table availability for the Sunday. 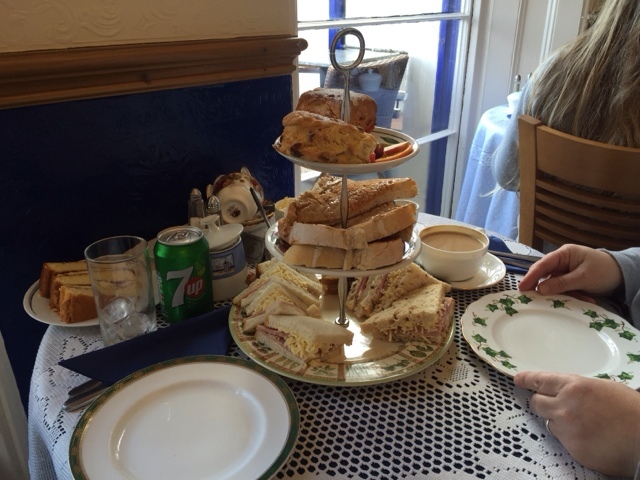 Angels is lovely you get sandwiches, cinnamon toast, scones and cake and it all comes out on a cute cake stand. I love how all of the dinner and serve ware is mix and match. We had a lovely breakfast/lunch shall definitely be going back! That evening it was also my friends hen do round one. 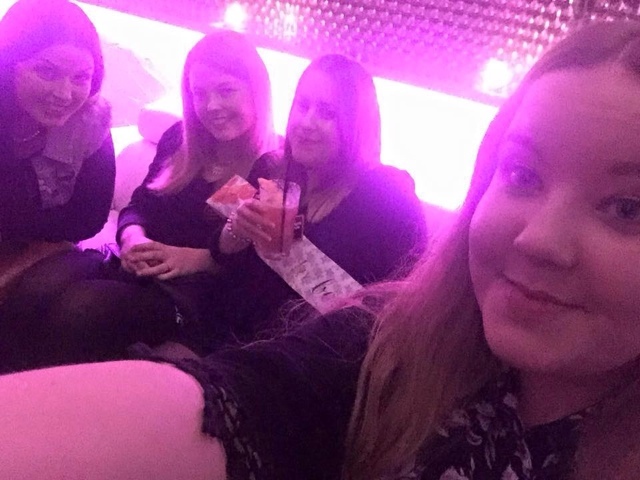 Due to her actually hen do being on the same day as my birthday I was unable to make it, therefore arranged a mini hen do with two of my friends who also couldn't make the original hen do. We had a lovely night the four us, it consisted of dinner out followed by cocktails and possibly a few shots! This weekend just gone was my birthday, but I am going to do a separate post about my birthday and what lovely gifts I received so stay tuned for that. I am so sorry that my posts haven't been regular Monday and Friday posts, I shall resume ASAP. 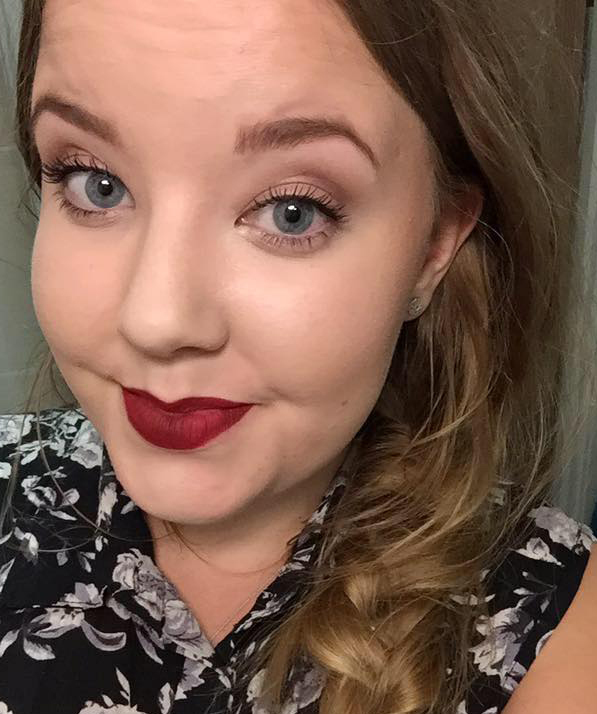 There is still lots to do with my flat and Uni work but I shall keep you updated. Hopefully see you back on here again soon!